Available for March and April - book your dream vacation today! 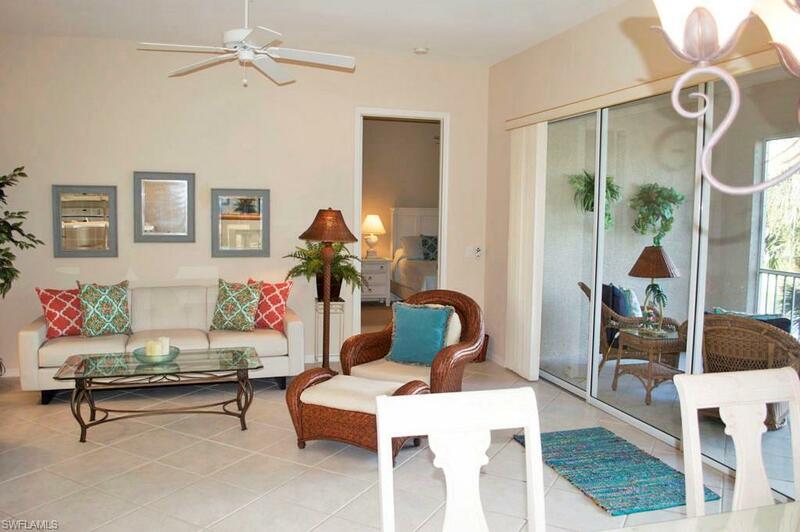 Enjoy this wonderful 2nd story 3 bedroom 3 bathroom coach home with an attached 1 car garage in Windstar on Naples Bay with private beach access to Keywadin Island. 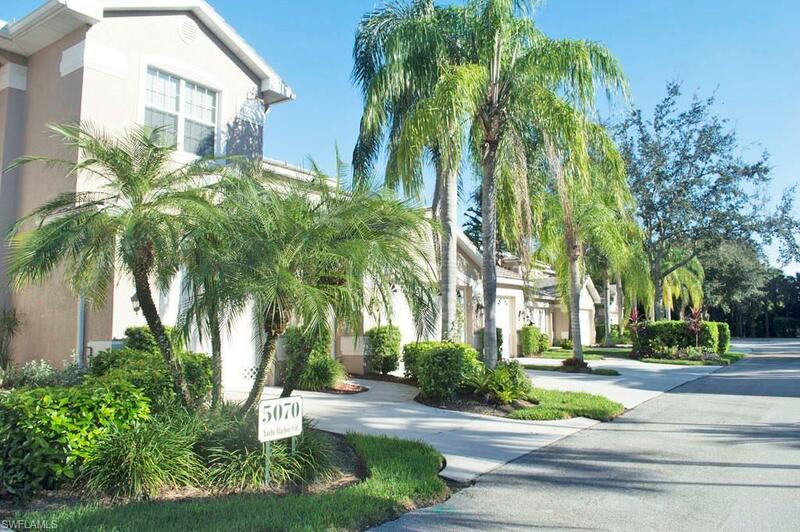 This property is furnished with two queen master suites and the 3rd bedroom used as a media room with a queen size pull out sofa. 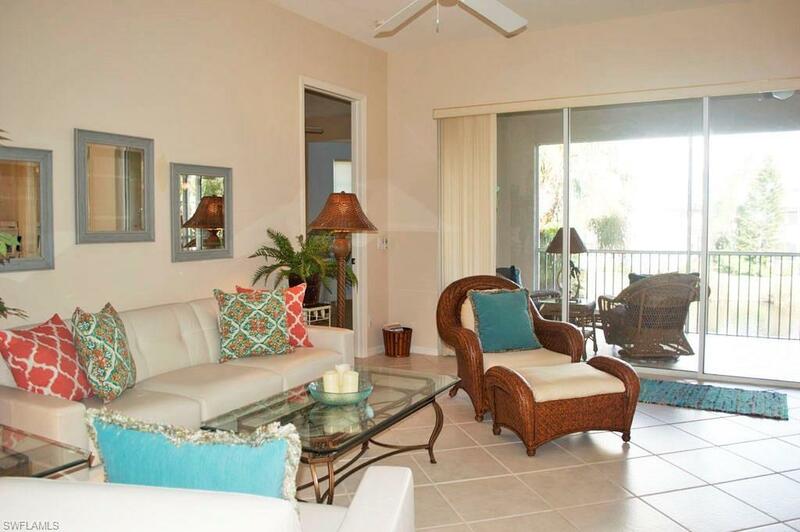 It has a fully furnished lanai with huge sliding glass doors to give a true outdoor/indoor Florida living feel. 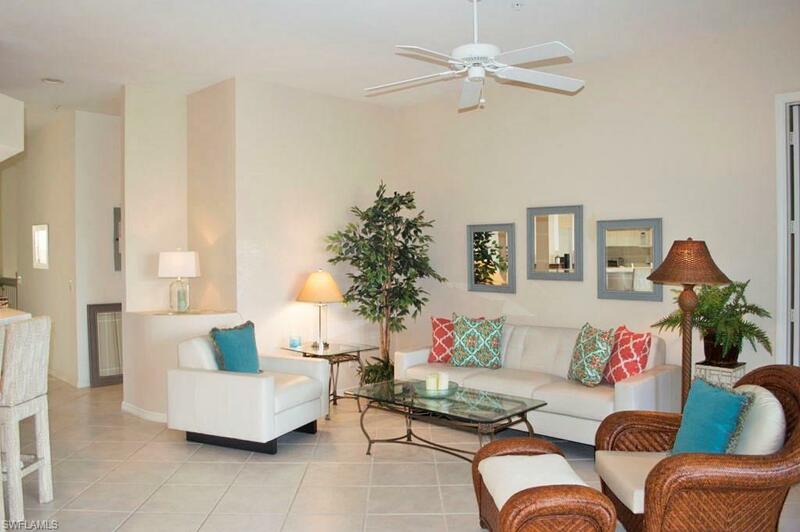 When you're not enjoying all the comforts this property has to offer the Windstar Community offers plenty of amenities. Enjoy the serene community pool and club room right around the corner, or for additional fees, you can purchase a social or golf membership for the season. Escape those winter blues and book now!